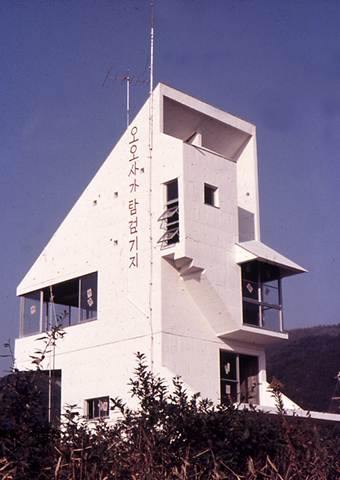 And worked a lot of work with a focus on urban residence, such as tower houses and millet Tsuji House, housing has been designed the number more than 100. 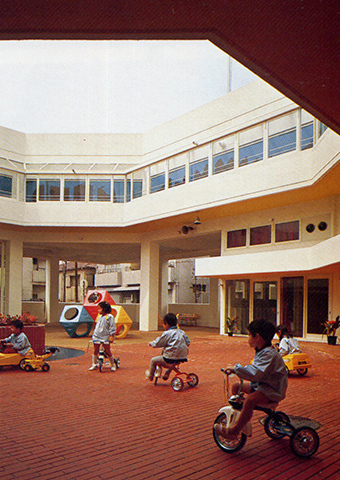 On the other hand, it is responsible for the Mitsui Group Pavilion of architectural design of Osaka World Exposition of 1970, also, Satsuki nursery, Kiyohito nursery, such as housing, such as facilities and Watt House for children, such as Seishin nursery also worked have been. 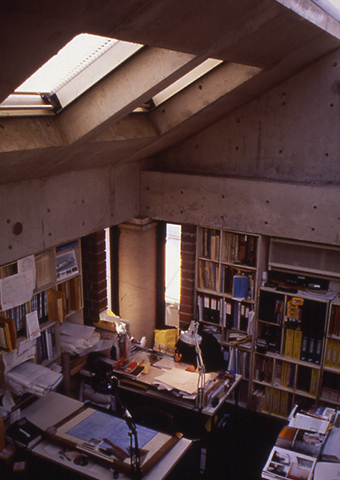 In response to the Takamitsu Azuma was appointed to Osaka University professor of his alma mater in 1983, Rie Azuma (Takamitsu eldest daughter) is I want to change the east Environment and Building Research Institute and the name will be representative. 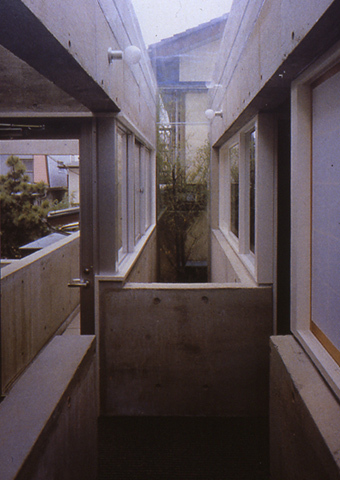 Sets the east Takamitsu and Rie Azuma partnership, Ohara Atelier, Asagaya of home, from residential design, such as Shimofusa Zhongshan house, Higashiyama kindergarten, Osaka University Information System Engineering school, Himeji Institute of Technology Shosha Memorial Hall, Osaka Station renovation such as public buildings of the design also I have done. 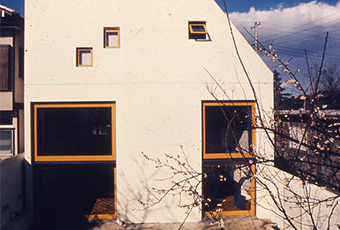 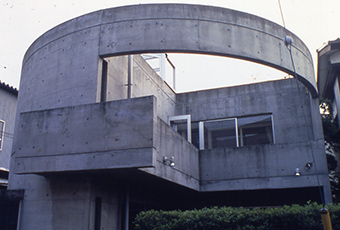 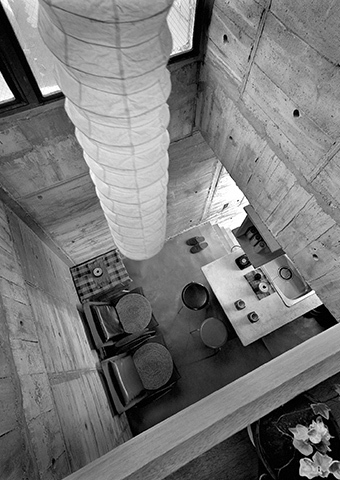 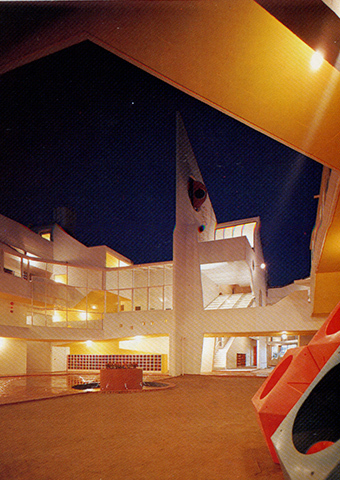 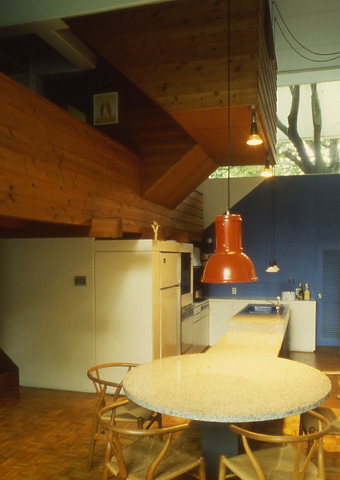 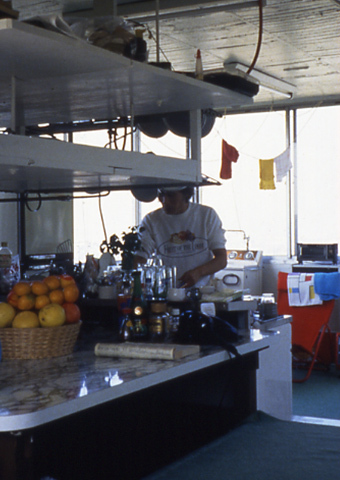 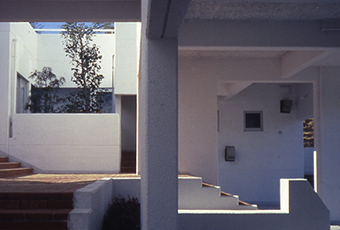 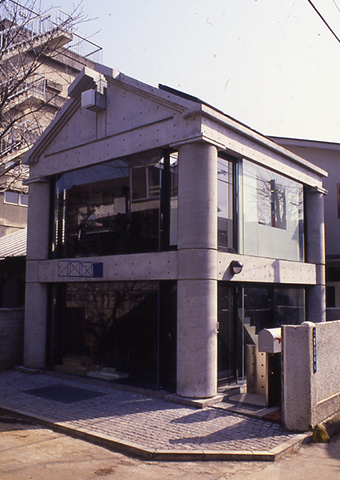 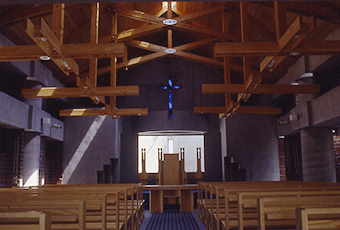 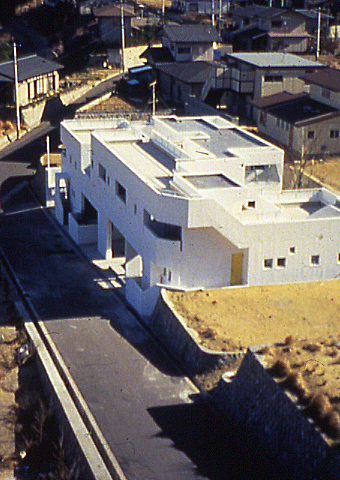 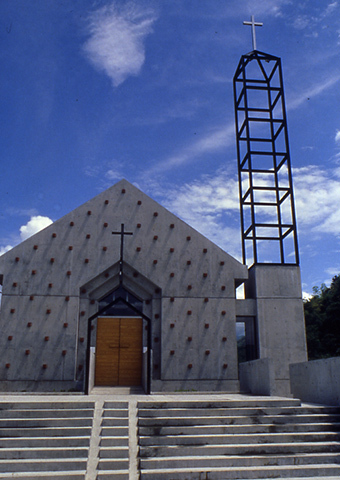 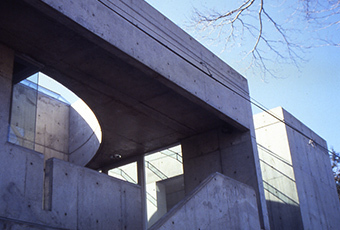 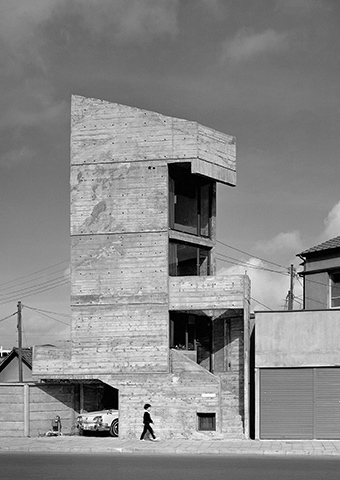 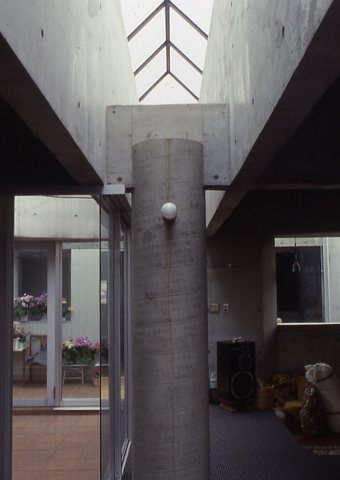 In 1994, East Takamitsu is awarded the Architectural Institute of Japan Award for “a series of urban housing that leads to the house from the tower of the house Asagaya”. 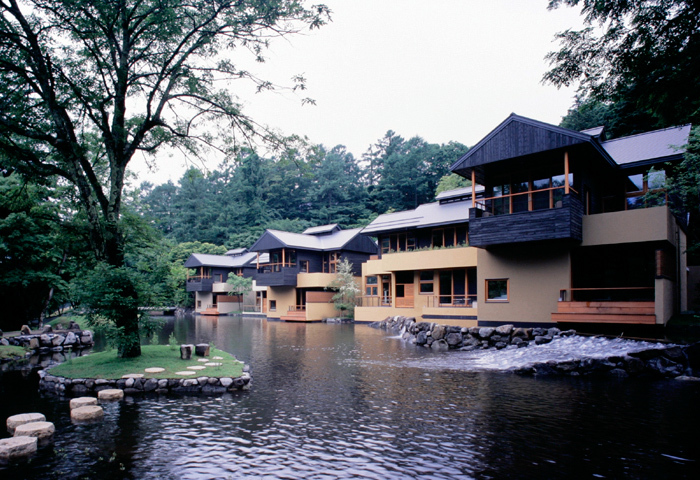 With, such as the current housing designed around Rie Azuma, hotels Bleston Court, it has also carried out the design, such as resort facilities such as Hoshino Hot Springs / dragonfly of hot water.